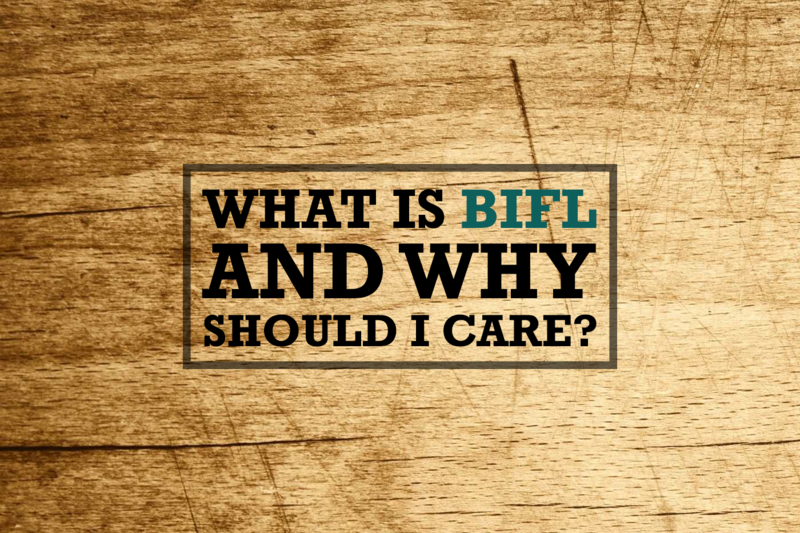 Let’s face it, there is no such thing as a Buy it For Life BIFL pair of underwear. By their very nature, you are going to have to replace underwear fairly regularly, but that doesn’t mean that there aren’t companies making underwear that is much more durable than your standard pair from the department store. This is where the ExOfficio Give-N-Go boxers, boxer briefs, and women’s underwear come in. This underwear has been a favorite in the BIFL scene for quite a while now because of their quality construction, comfort and anti-microbial fabric. 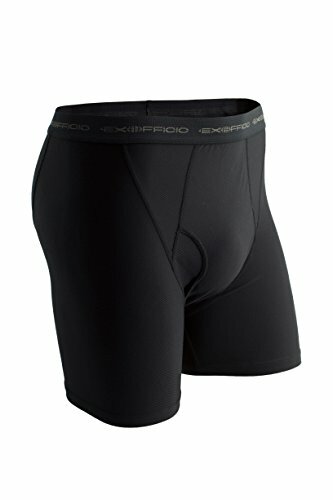 If you are active everyday ExOfficio underwear are pretty much unmatched for the price. Sure, you can splurge on a pair of Saxx, but the quality to value proposition here is much better. They come in boxer, boxer brief and women’s bikini styles as well and are for our money and best and most durable underwear around. 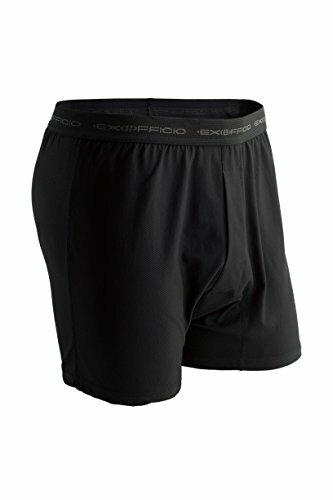 The ExOfficio Men’s Give-N-Go’s are made of really comfortable mesh fabric which tends to breathe much better than most other cotton-based underwear. On the women’s side, they make the ExOfficio Women’s Give-N-Go Bikina Brief. These are made from a similar nylon and lycra blend which makes them equally comfortable and durable. Under normal use you should be able to wear these for a good 5-7 years without a problem but that’s just an estimate. All of the ExOfficio Give-N-Go use an anti-microbial treatment which resists odor. This is similar to many of the merino wool socks that BIFL enthusiasts love. 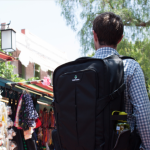 The benefit of this is that you will be able to bring just a few pairs of ExOfficio Give-N-Go’s on a trip and be able to wear them a couple times without odor. Of course we recommend you change you underwear everyday… But in a pinch, you can totally get by. Overall we’d argue that the ExOfficio Give-N-Go men’s and women’s underwear are the best value for money in the underwear industry. They are best selling on Amazon and in the Reddit BIFL community for a reason.